In every organization, it is important to track the staff vacation and leave for every human resource managers. Along with that, it is important to collect and store all the HR documents and personnel. This can be a headache to keep all the records and information of your staff regularly. The human resource managers should stay up-to-date with staffs and their performances. So how they can achieve the same? Well, for this purpose only, staff management software is available which can track the details of staffs and it can keep all the records too. With easy principles, you can control your vacations and your staffs from any place. This tool can help many to keep a record of vacations and leaves that the staffs have taken. Make sure that you don’t need to schedule the leaves of your staffs. The flexible staff training module is the perfect place where you can train your staffs perfectly. If you are using such staff management tool, then you can be able to see the real insight and the progress of your staffs whether they are accepting the way in a better manner or not. It is vital to keep your eyes open all the time and to check your staff’s details. In this factor, your staff management tool plays an important role and it helps the managers to track all the records of the employees. 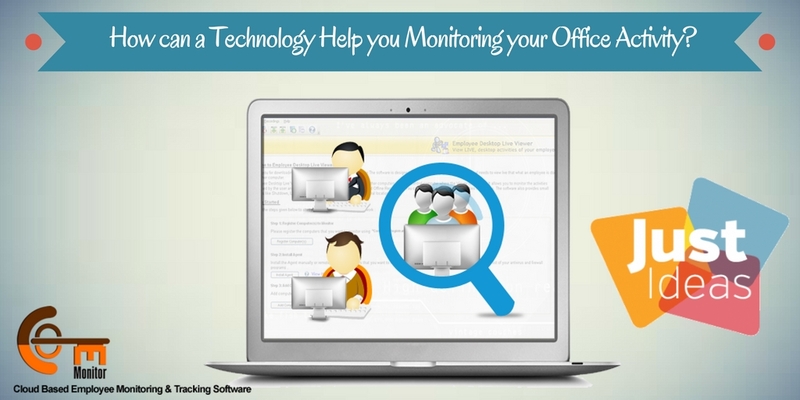 In different ways, you can monitor your employees in your workplace. In the entire office hour, your employees work in front of the desktop. Many employees are also there who don’t do their job in a proper manner. For them, it is important to monitor their desktop and track their activities. Among all, the best employee monitoring software is “EmpMonitor” which is used to track all the employee activities. The best part of EmpMonitor is, it can work as an employee desktop monitoring software. It can track all the details and can keep the records of employee’s activities. EmpMonitor is the all in one centralized employee monitoring software which is designed for different organizations like school, government organizations, enterprises etc. It is the best employee monitoring tool as it has many functions and the features of this software are amazing. Have a look at those features. EmpMonitor can take screenshots of your employee’s desktop at a regular interval of time. You can set the time interval accordingly. So that it can allow you to see what is happening and how your employees are working. It can manage more than two numbers of computers from a central location. If they have spread over different locations, still it can track the location and operation of your employees. 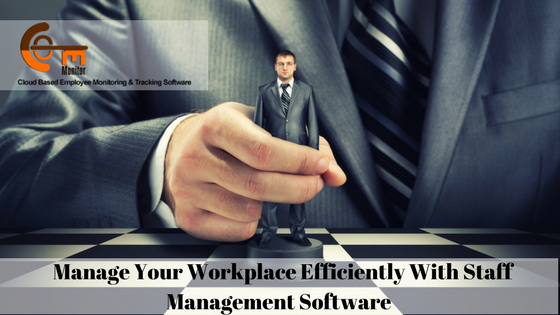 EmpMonitor can track all the activities of your employees in the workplace. 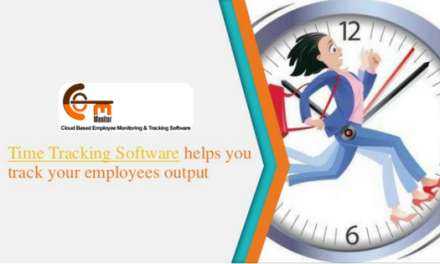 How much time they are spending in proper working and how much time they are wasting, all the things can be tracked using this employee monitoring software. So this is all about the best staff management software. 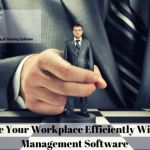 Using this software you can check the activities of your employees and can improve the productivity in your workplace. So use this employee desktop monitoring technique and track all the activities of your employees. PreviousHow To Get Victory For Your Business Using Employee Tracking Software? NextEmployee Monitoring Software: How to Protect Your Employee By Protecting Your Business? 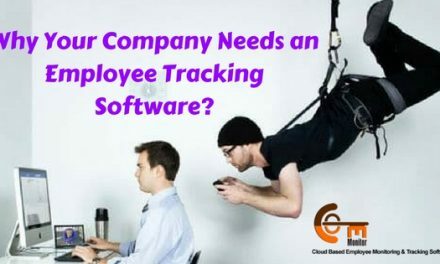 Why Your Company Needs an Employee Tracking Software?